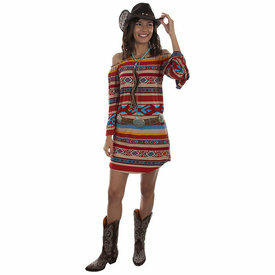 Multi Color Serape Peasant Dress. 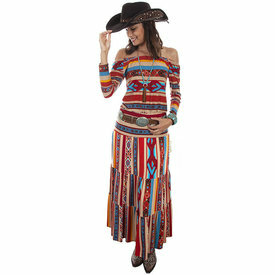 Multi Color Serape Maxi Skirt. 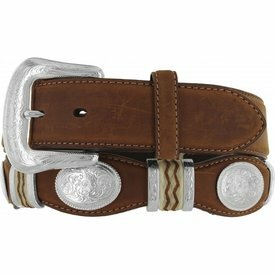 Bark Scalloped Cutting Champ Belt with Oval Conchos and Weaved Rawhide. 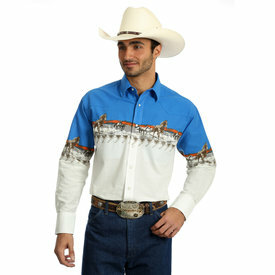 Blue and White Long Sleeve Checotah Snap Front Shirt with Horse Border Print. 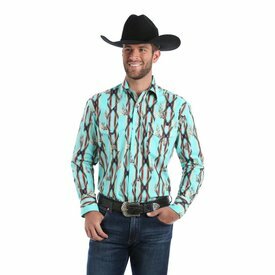 Turquoise and Black Printed Long Sleeve Checotah Snap Front Shirt. 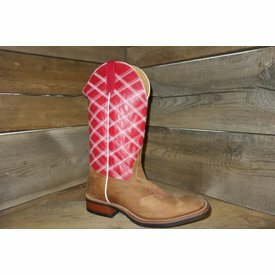 Antique Saddle Square Toe Western Roper Boot with Multi Crosses. 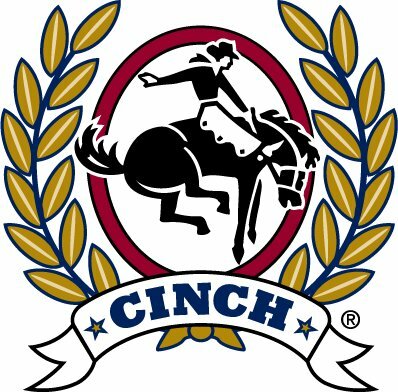 Black Chinati Vintage Print Long Sleeve Snap Front Shirt. 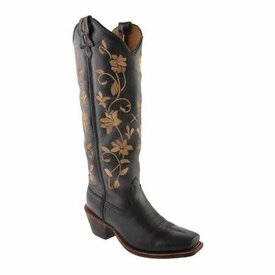 Black Steppin' Out Boot with Floral Embroidery. 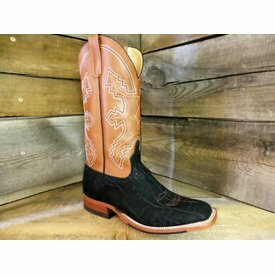 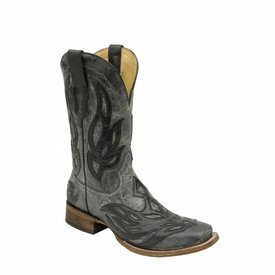 Black Crater Square Toe Western Boot with Black Tribal Overlay. 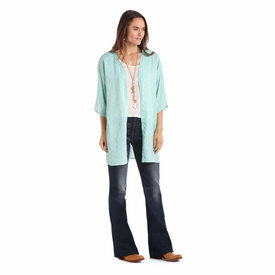 Light Turquoise Kimono with Arrow Print and Back Embroidery. 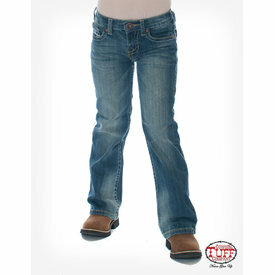 Dark Denim "Just Tuff" Jean. 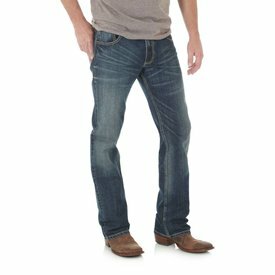 Medium Wash "Don't Fence Me In" Jean. 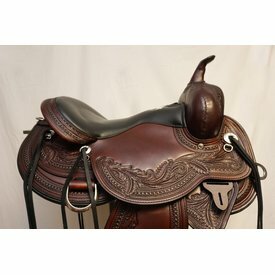 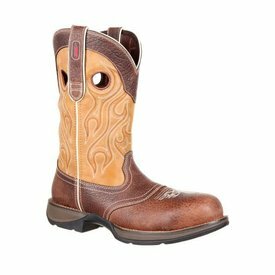 Marbled Brown and Tan Rebel Composite Toe Waterproof Saddle Western Boot. 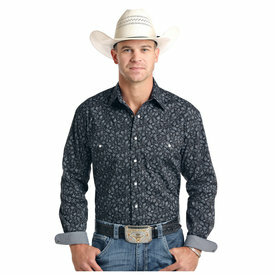 Purple Print Long Sleeve Button Down Shirt. 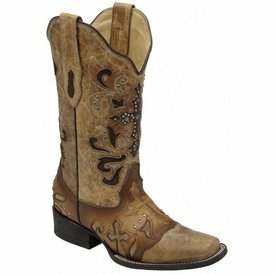 Khaki Print Long Sleeve Button Down Shirt. 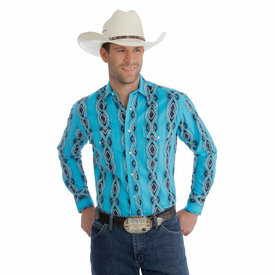 Aqua and Black Aztec Print Long Sleeve Snap Front Shirt. 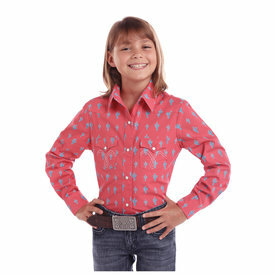 Chocolate, Red and Mint Paisley Print Long Sleeve Button Down Shirt. 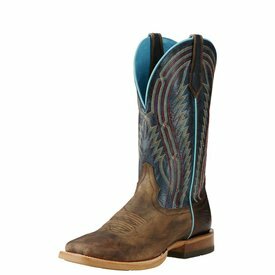 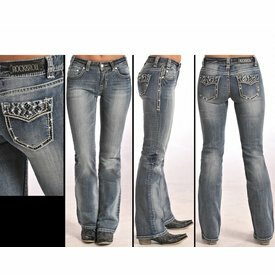 Layton Blue Slim Boot Jean.